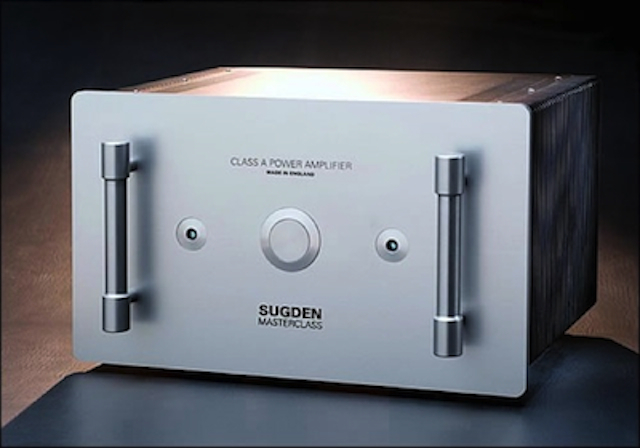 The Sugden Masterclass MPA-4 Class ‘A’ Symmetrical Balanced Mono Power Amplifiers have been developed to present a holographic three dimensional soundstage where the listener can almost walk in and touch the musicians.Tremendous headroom is available in which to develop a wonderfully dynamic portrayal of music in all of its moods. The MPA-4 has facilities for asymmetric (Phono/RCA) or balanced inputs (XLR); the latter utilising a virtual transformer (discreet) balanced input circuit.The power amplifiers are symmetrical, current feedback, DC-coupled, gain stages with servo controlled DC off-set and multi emitter output devices. In the balanced mono amplifiers the two power output stages of the stereo power amplifier are connected in balanced mode giving a mono amplifier.The mono power amplifiers give single channel power twice that of the stereo power amplifier. Among some of the gains of the balanced configuration are a much lower noise floor, even greater dynamics and a rock solid musical sound stage. Outputs – Single pair multi way locking binding posts. Input Sensitivity – 1 Volt for full output. Power Output – 165 watts into 8 ohms both channels working. Frequency Response – 15Hz to 30 kHz +/-0dB. Bandwidth – 2Hz to 200kHz -3dB points. Signal to Noise – >85dB. Nett Weight – 50kg (25kg each). Overall Dimensions (including terminals) – 250mm x 430mm x 360mm (HWD) by two amplifiers. 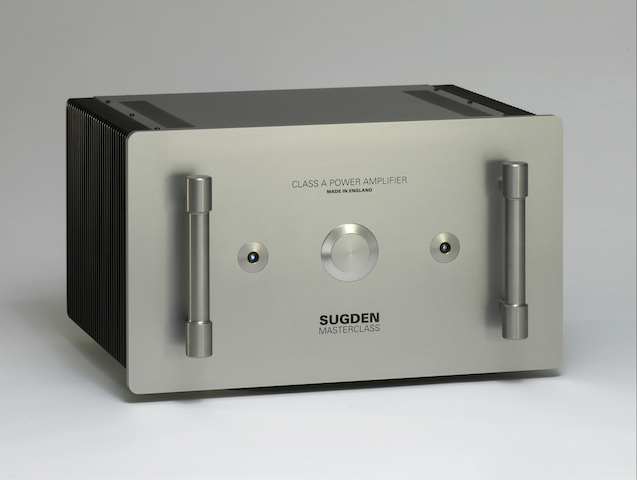 Recommended Retail Price – AUD$18,995.00 (for 2 power amplifiers).